"Readers in the UK now have access to the world's largest ebooks collection, with hundreds of thousands of ebooks for sale – from major UK publishers like Hachette, Random House and Penguin – as well as more than two million public domain ebooks for free," says a Google statement. UK users can also see a new version of the Android market, which offers access to the books section as well as apps and games. Like many of Google's new projects, Google Books enjoyed a period of US exclusivity before its roll-out on other shores. 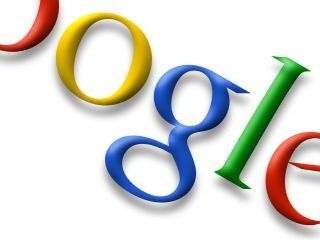 You'll need a Google-powered handset boasting Android 2.1 or higher in order to read on your device.